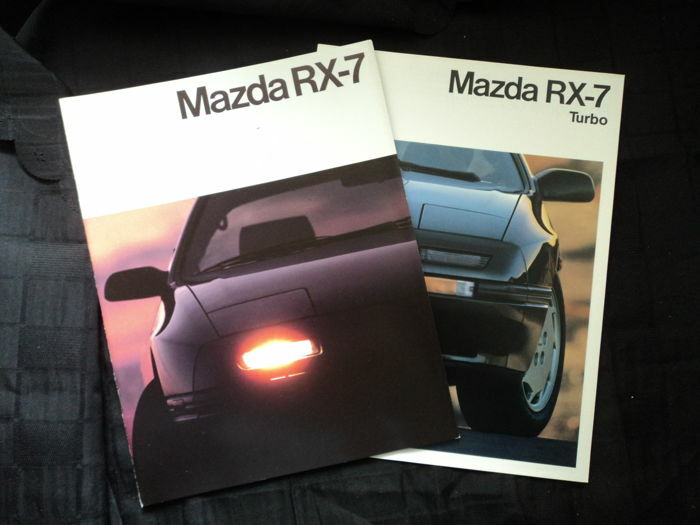 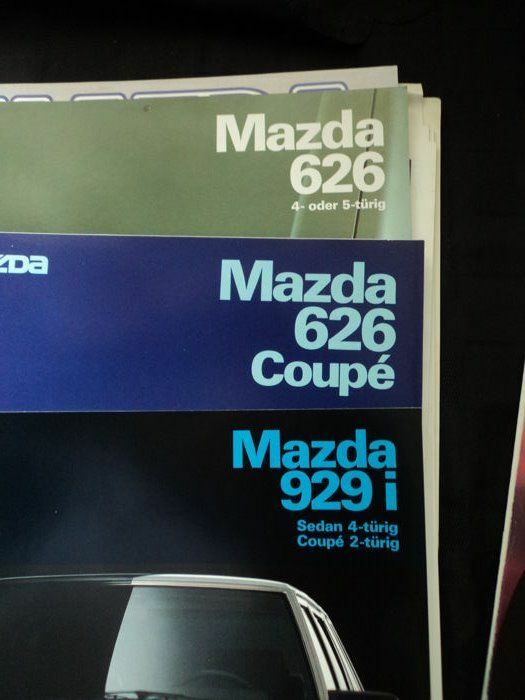 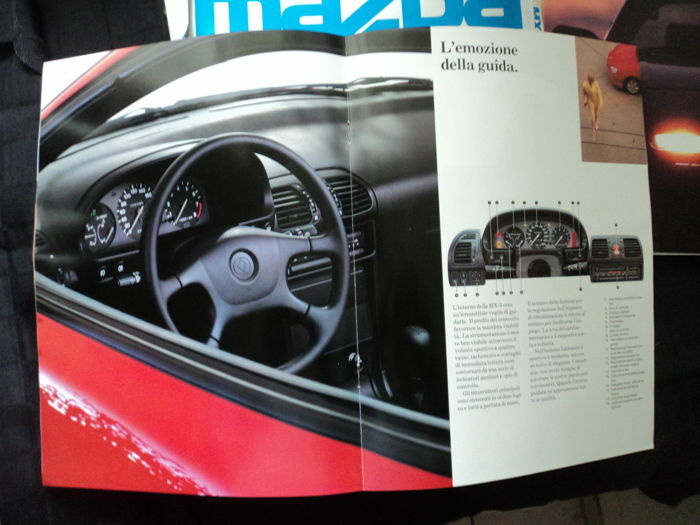 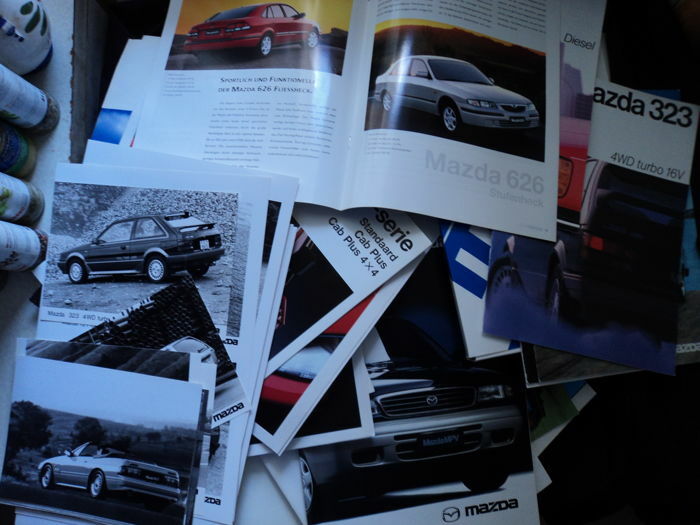 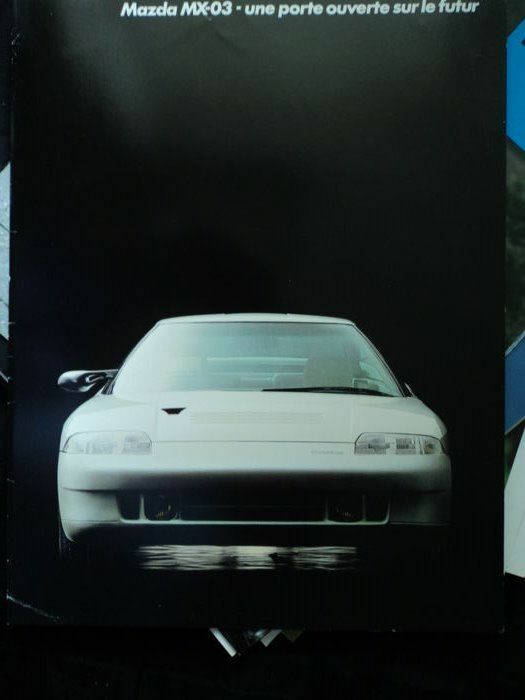 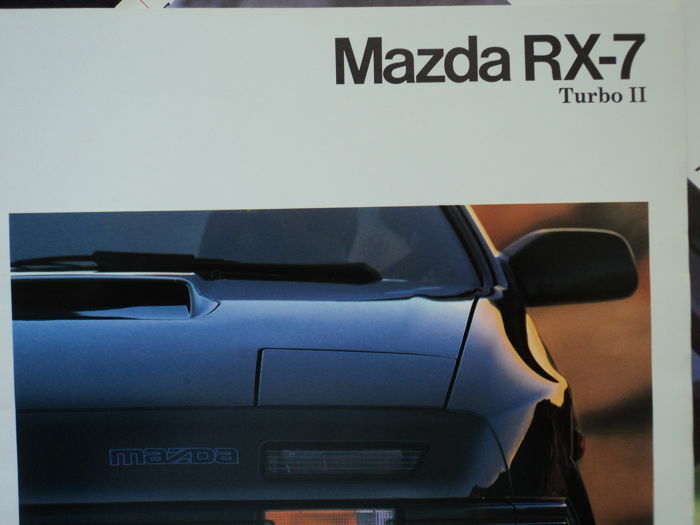 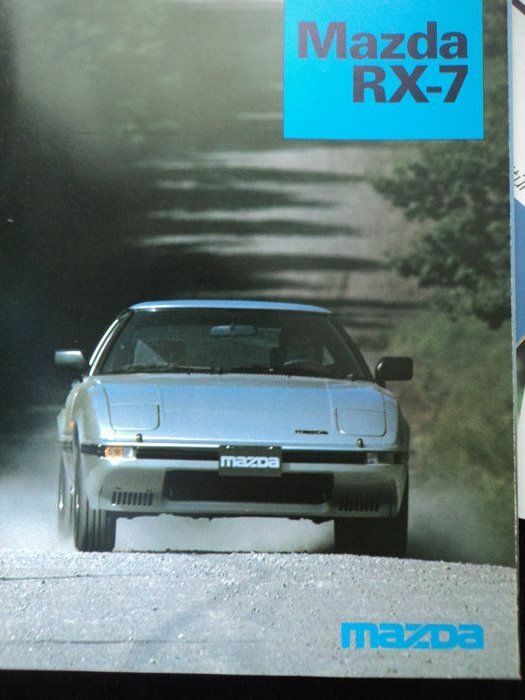 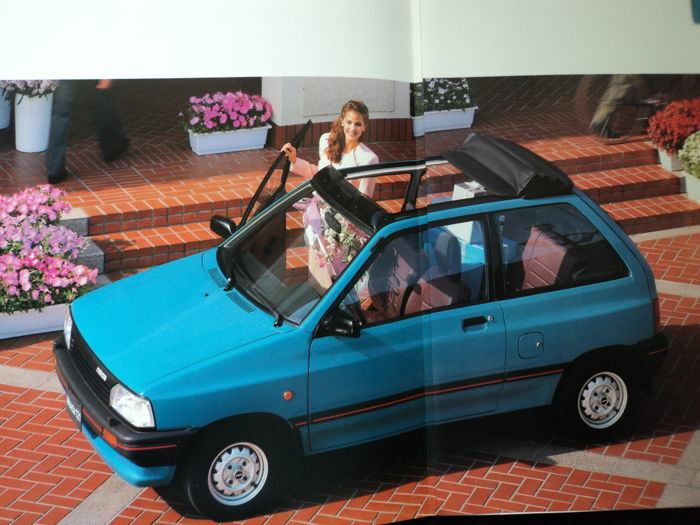 1 lot with Mazda catalogues, brochures and photos. 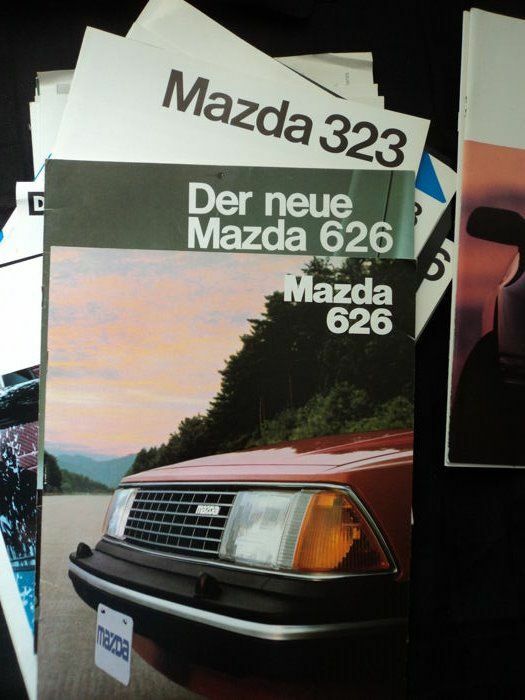 75 original catalogues and brochures. 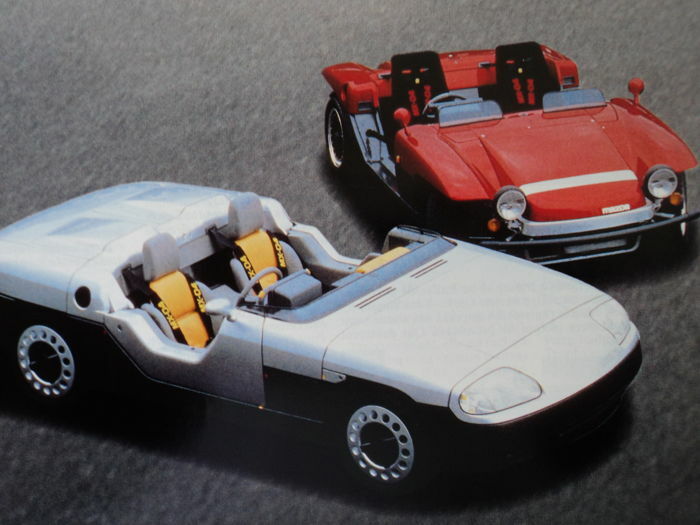 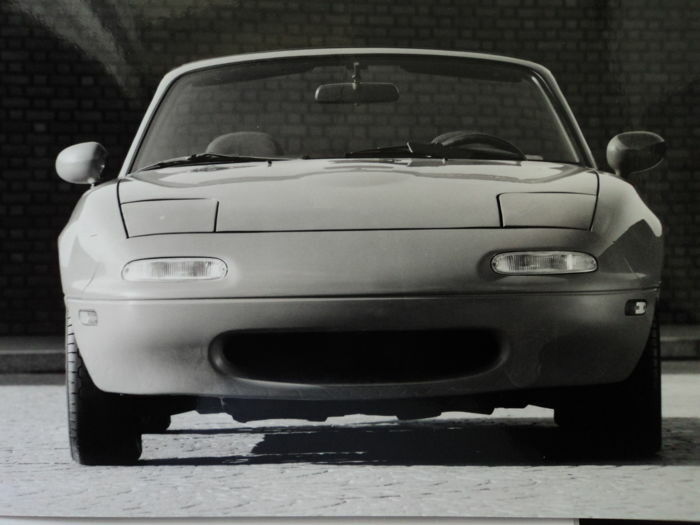 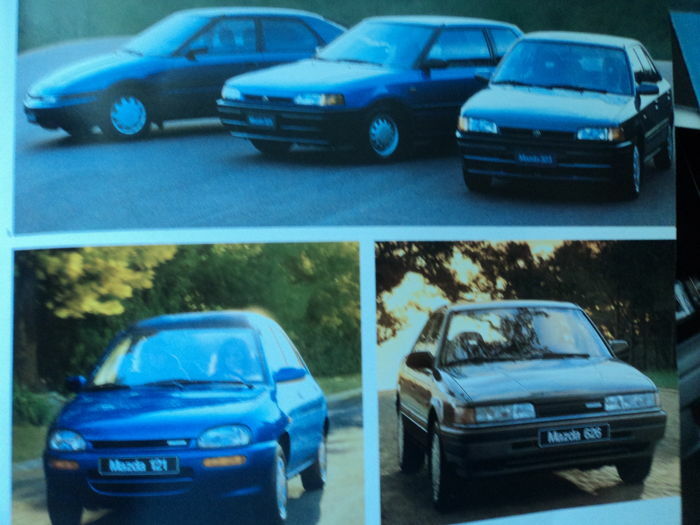 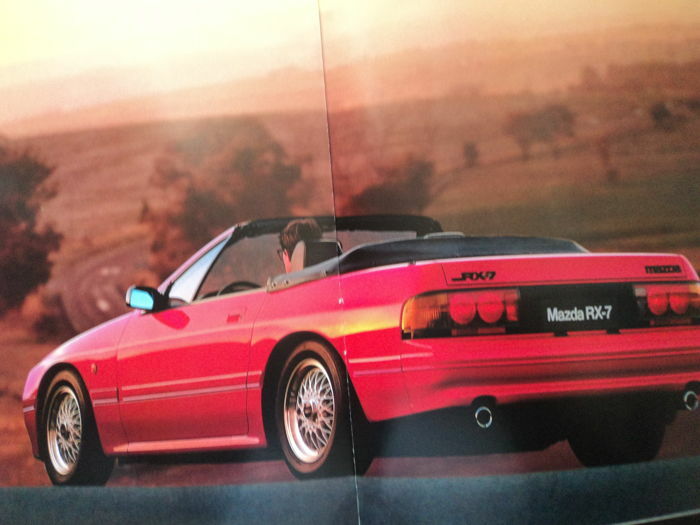 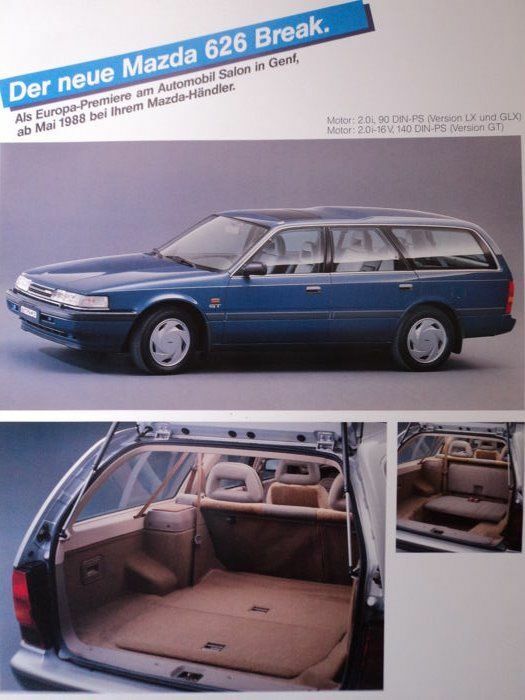 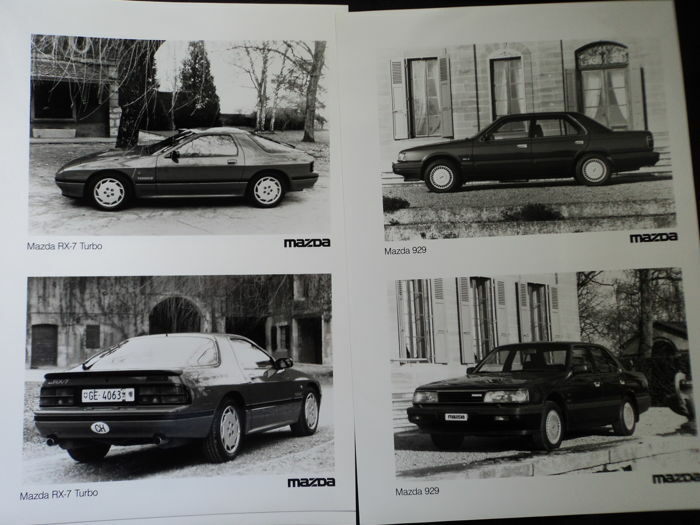 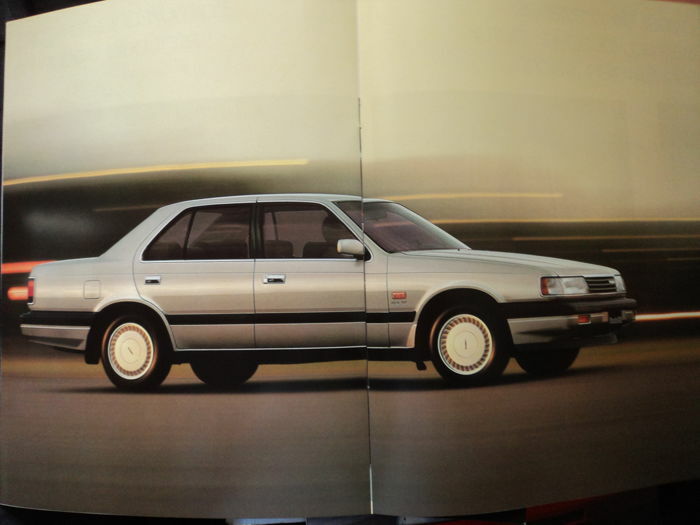 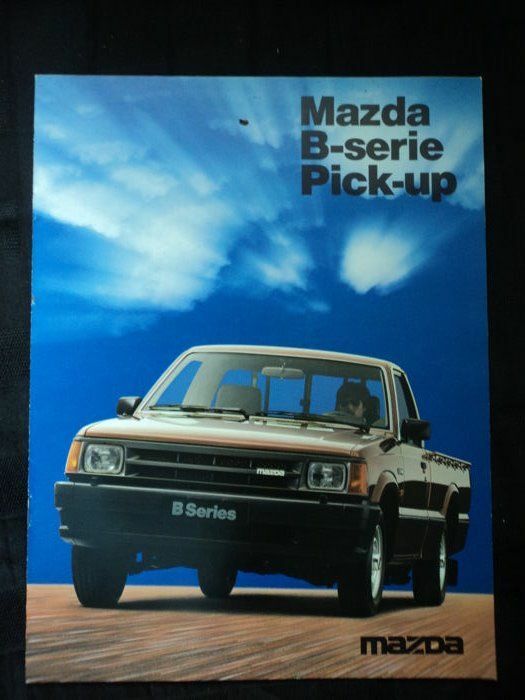 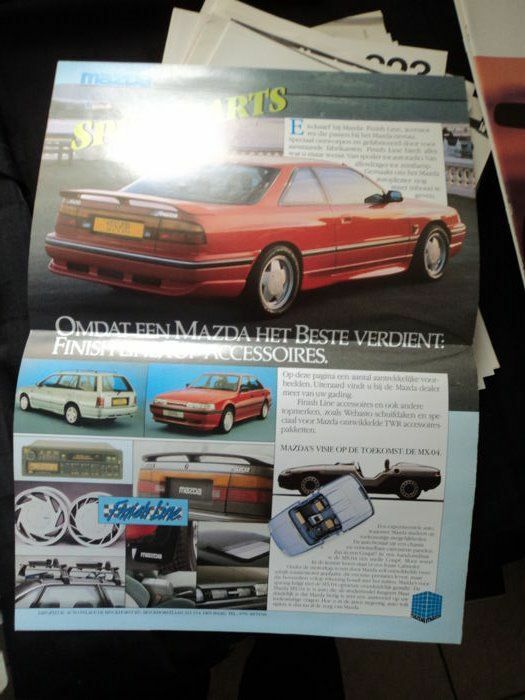 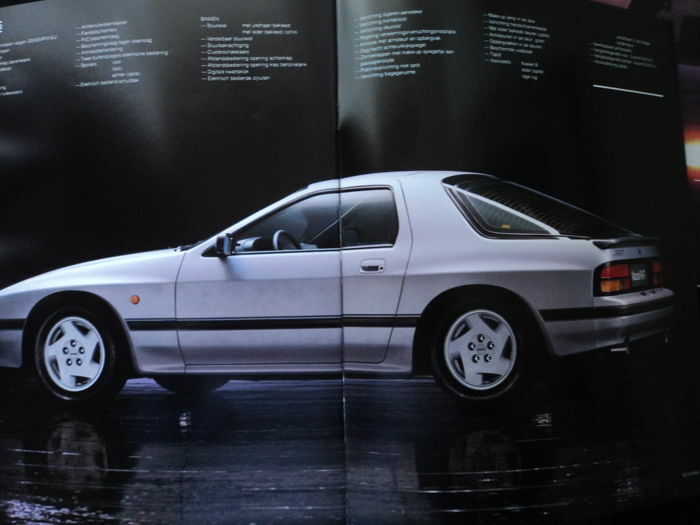 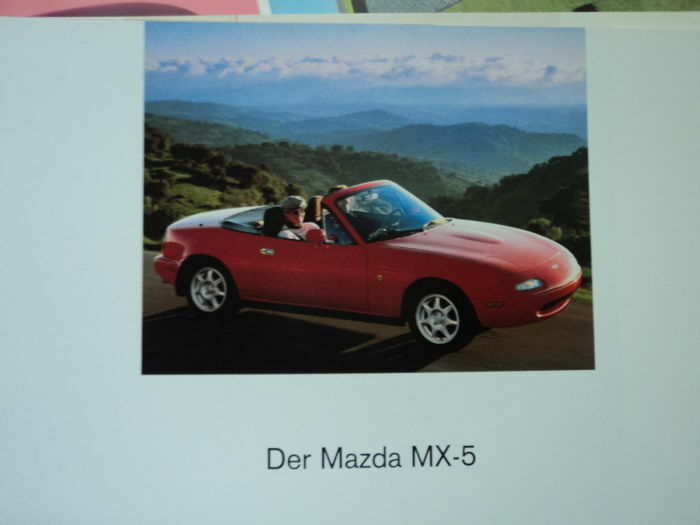 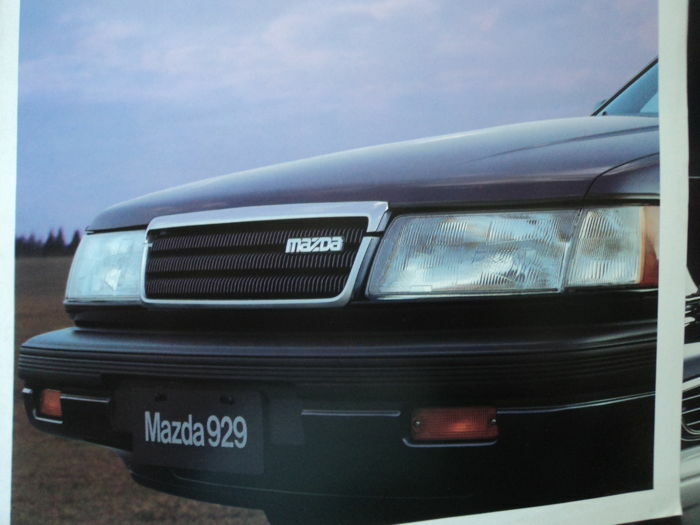 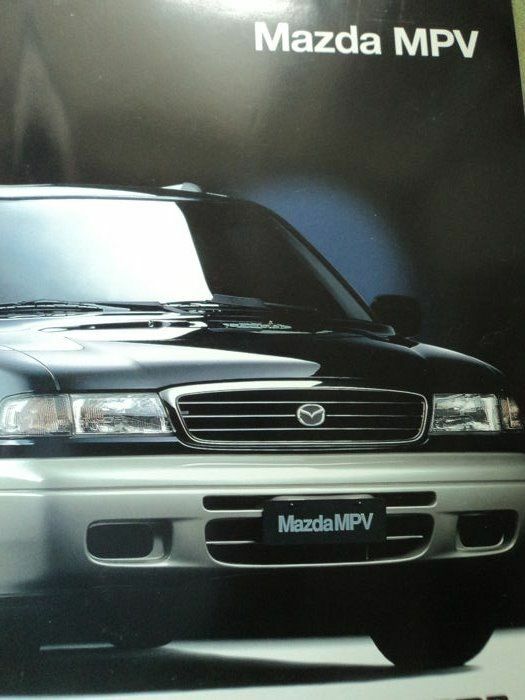 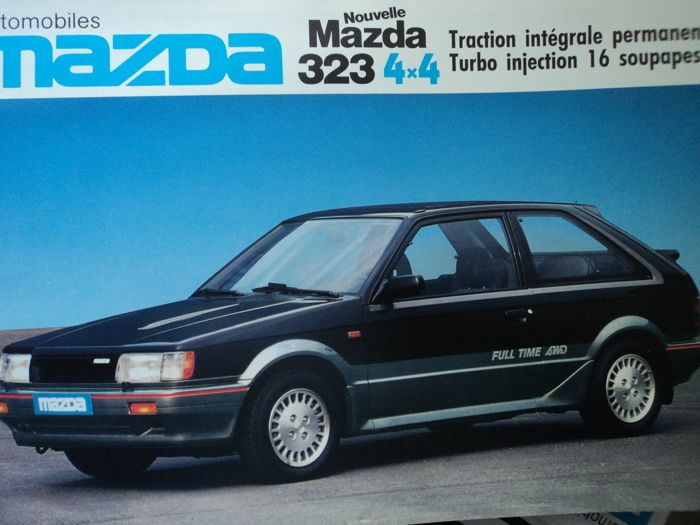 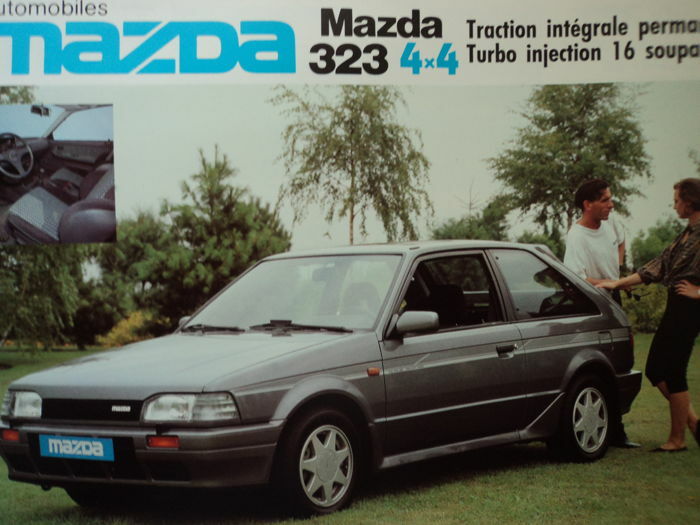 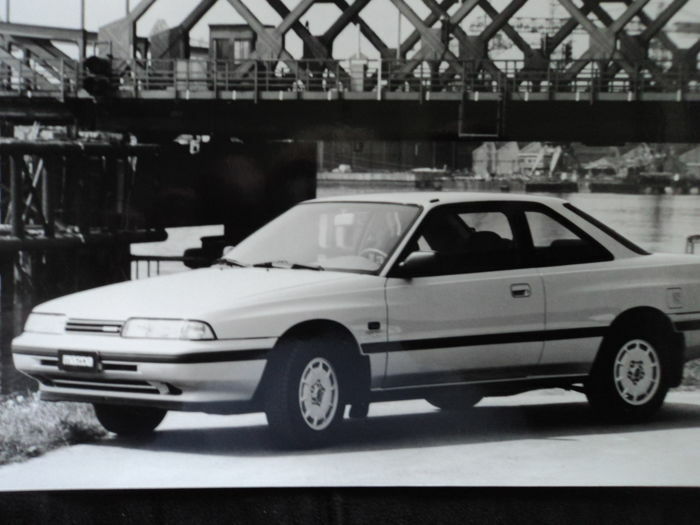 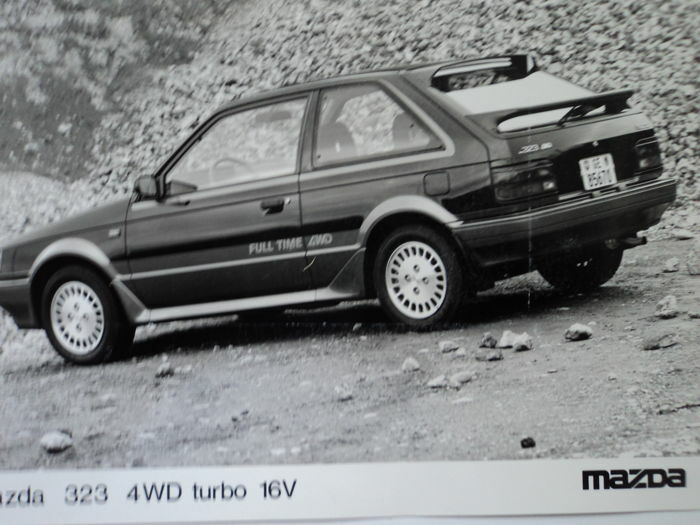 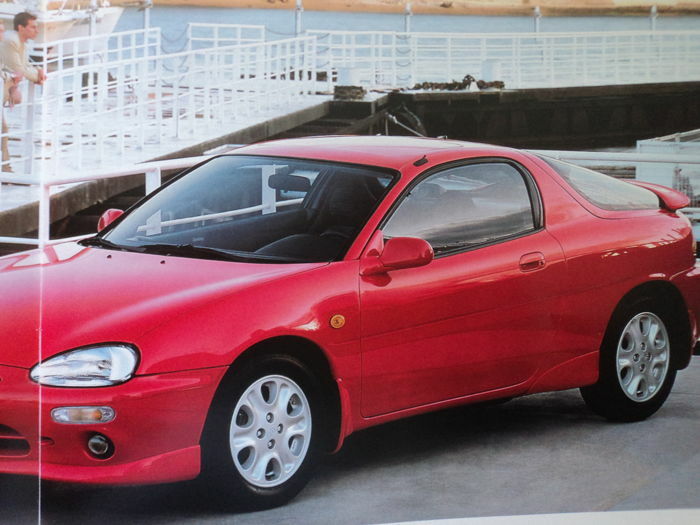 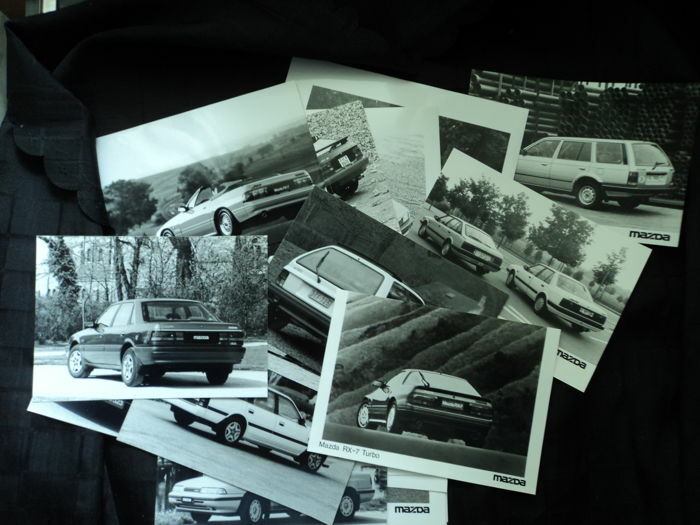 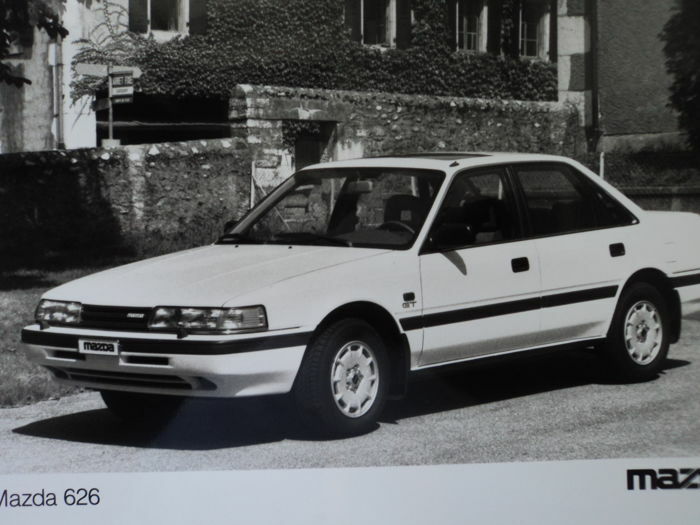 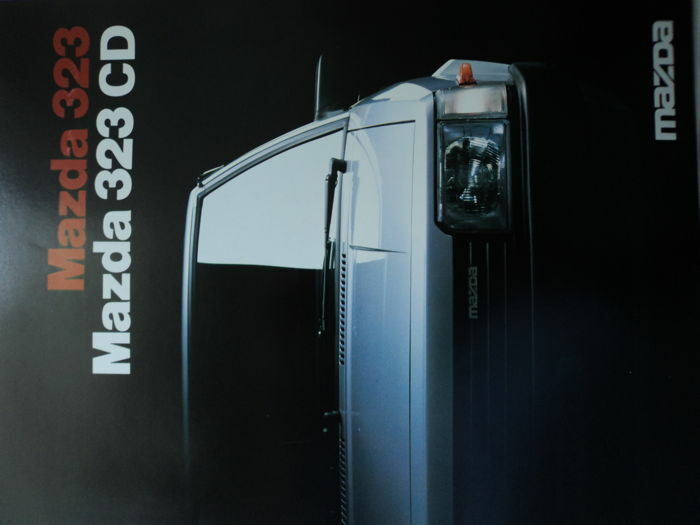 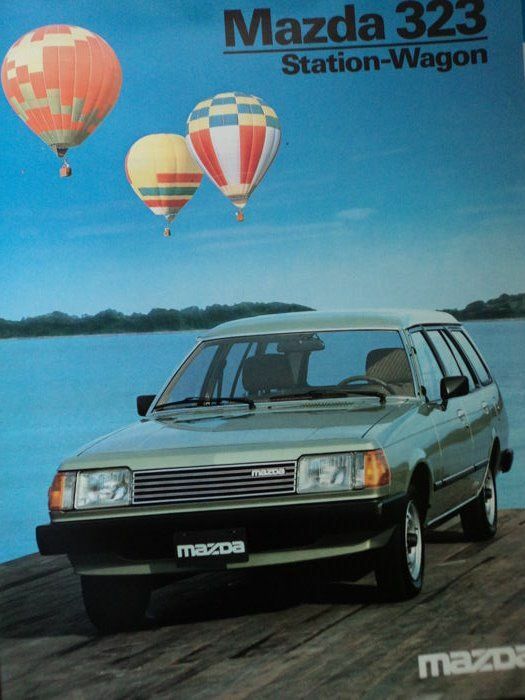 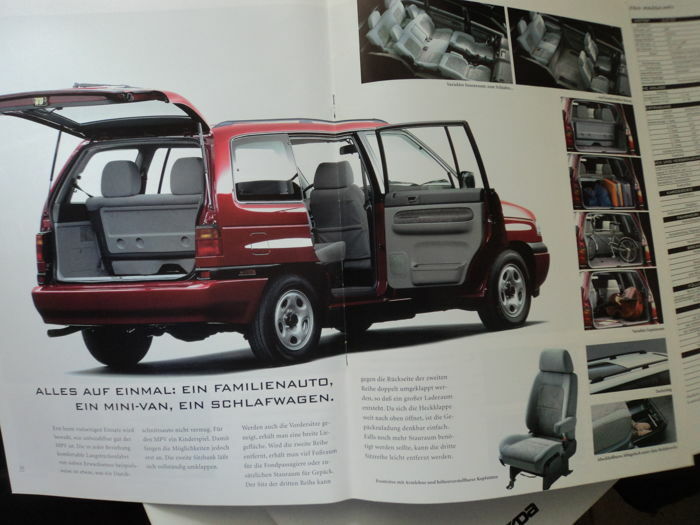 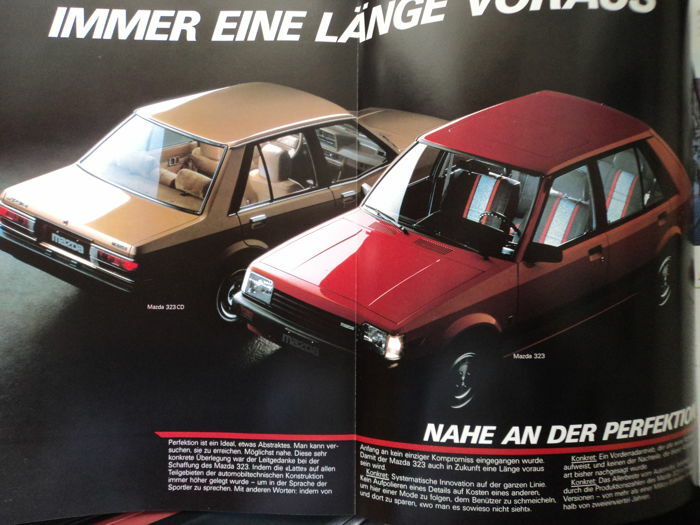 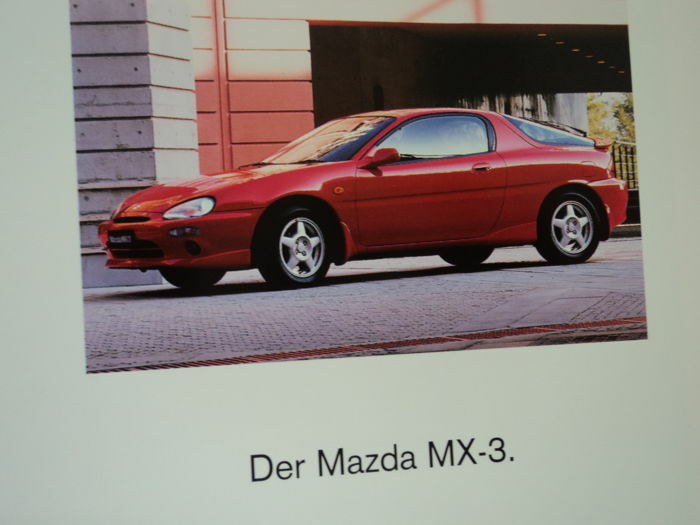 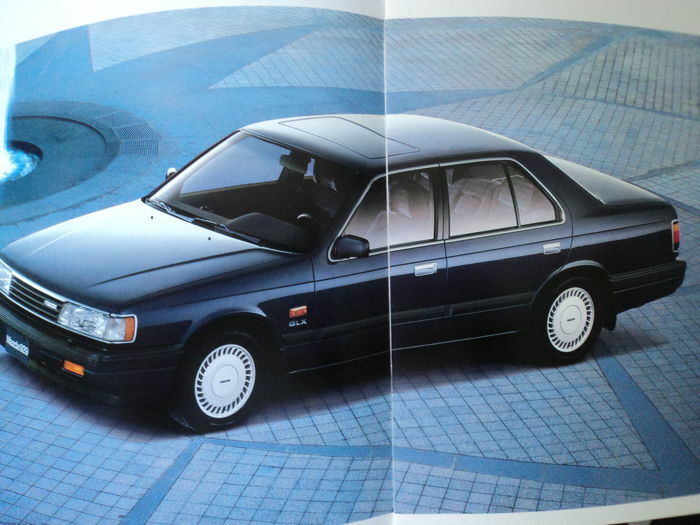 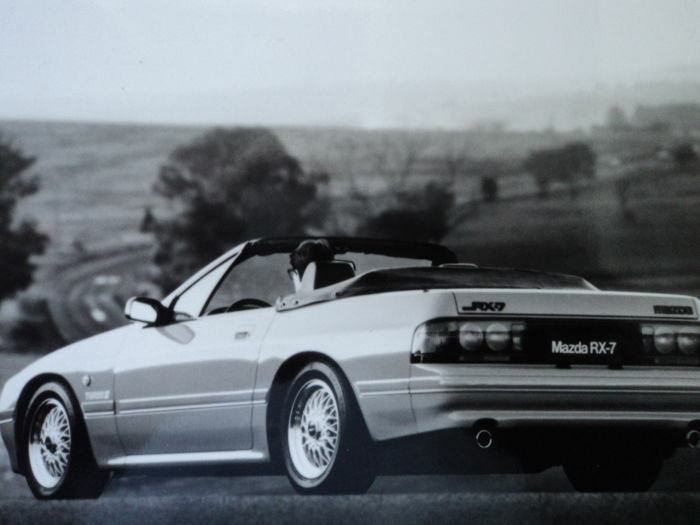 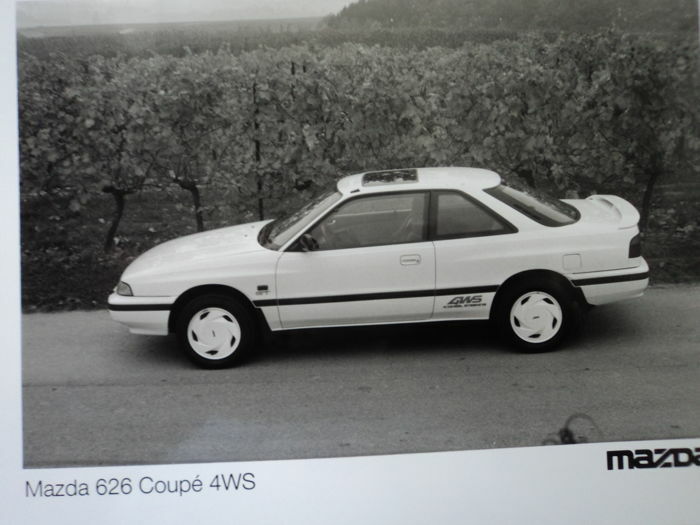 38 original Mazda photos, various models. 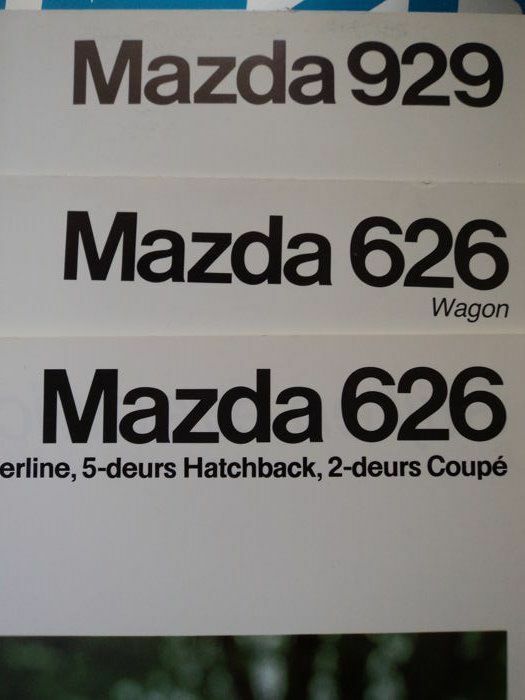 Good condition, some signs of wear. 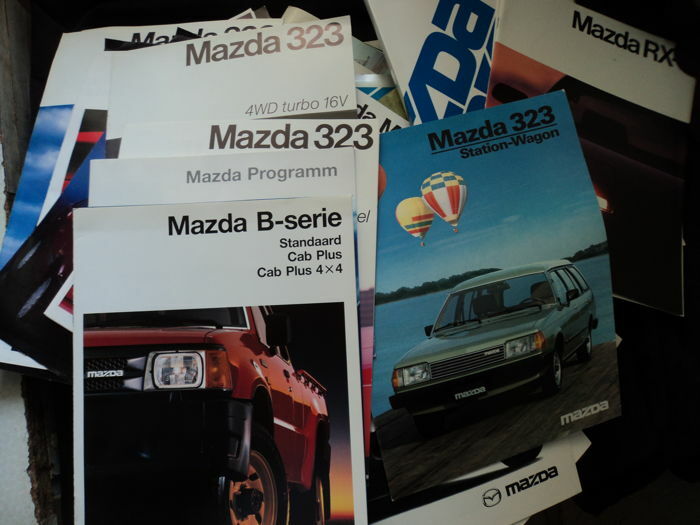 Very extensive, from the 1908s/1990s.